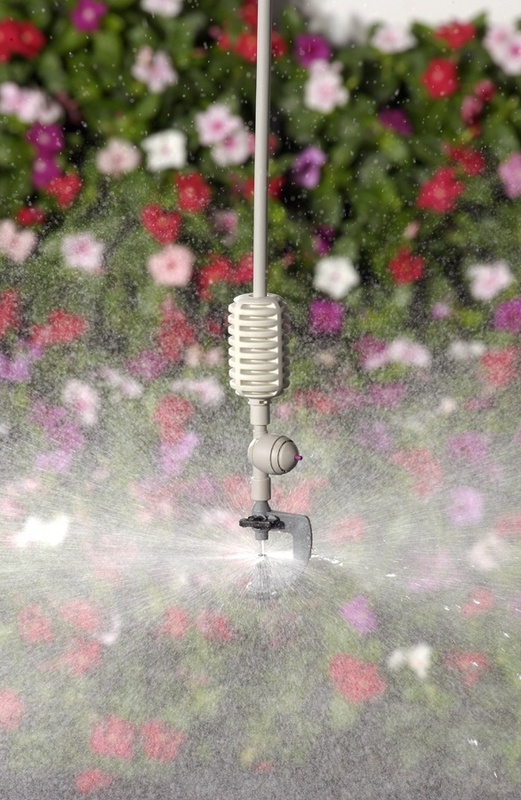 Excessive watering can be as or more damaging to the crop as under‐watering. The soil environment which is conducive to plant growth contains both readily available water and air. When soil is over‐watered, the air is ‘driven out’ of the soil, and the roots are unable to survive very long in this condition. If persistent, the roots die, and the plants are unable to uptake the water and nutrients they need. A wet root environment also promotes many root diseases.